August 09, 2018 -- Emercive Label Manager Garrett Finn announced Thursday the rolling-out of a new partnership with steadily growing content hosting platform, LabelRadar. Following the label's adoption of the new service, musical artists wishing to submit unreleased original work to be considered for Emercive's catalogue will have a streamlined experience with the free-to-use web-based platform. 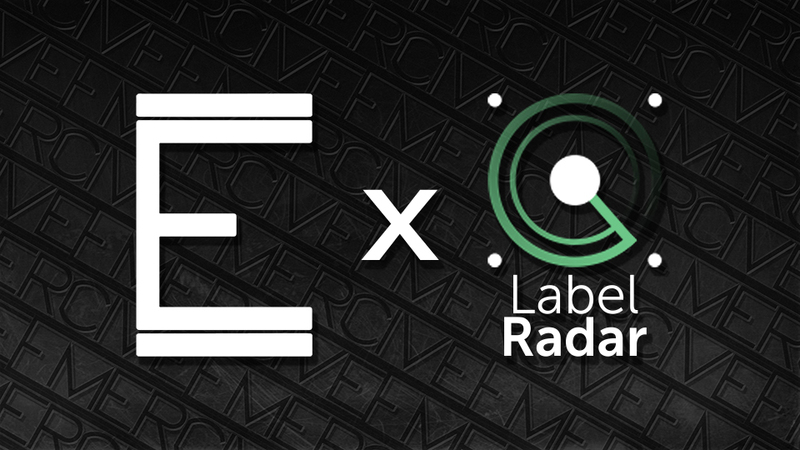 "LabelRadar goes further than just sending off a cold email to label XYZ's A&R person, in that, it also allows an artist to post demos for all labels and promoters to explore, increasing exposure and likelihood of finding a fit for signing," said Finn, commenting on the platform. "From the side of the A&R, everything's neat and tidy, easy to process, and it helps to keep email inboxes free of clutter. Generally speaking, you're going to get reached out to if your demo made a good impression." LabelRadar uses a credit-per-submission system, with a free monthly allowance that should sustain most artists' output. Once a track is uploaded to the secure hosting platform, artists can choose either a 'one-to-one' or a 'one-to-many' option for distributing the demo, either to all labels and promoters using the service, or to a specified recipient. Account setup is instant and free, with available options for upgrading to larger monthly credit allowances.